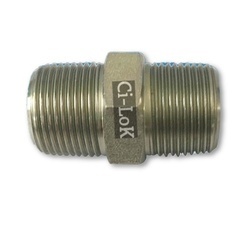 Flare Fittings are available in Stainless Steel, Brass, Steel, Monel, High Duty Bronze, Hastelloy C, Incoloy, Inconel 600. We deal in Flare 'T'. 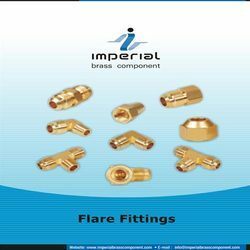 Riding on unfathomable volumes of industrial expertise, we are providing a broad array of Brass Gas Flare Fitting.